Activity takes approx 2 hours 30.minutes to 2 hours 45 minutes including training. Recommended under 120 kg ***please contact us prior to booking if you don't meet the recommended weight range. It's fun! 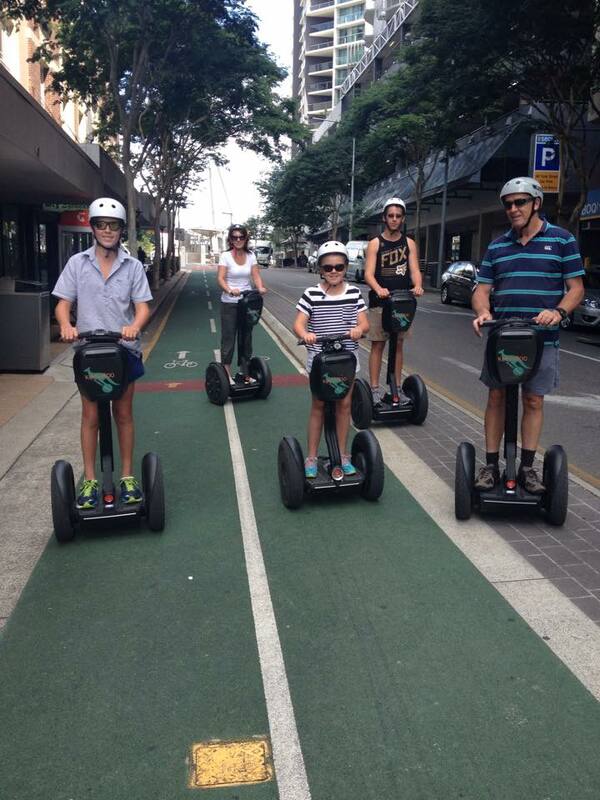 Riding a Segway is a blast. 99% of our guests report, "That was a lot more fun that I expected".